I am currently working with Stu Dias, Mike Effenberger, Jim Rudolf and Russ Graham on the band “Cornelius Crane”. The material coming out is comparable to Cissy Sabbath. A blend of Meters influence and Riff rock. We are very excited to start playing out in the Spring of 2012. Pre-Production will begin this summer on new tracks from Greg Glasson & Scott Rednor that will be featured on Scott's not yet titled release due out in winter 2011. This will be the first collaboration since the 1998 Dear Liza "Back To That Day" album. Other musicians that are slated to play are John Ginty (Citizen Cope/Santana/Robert Randolph), Danny "RIO" DeGennaro (Kingfish/Bob Weir), Chuck Treece (Bad Brains/Billy Joel), Tom Spiker(G. Love/Don McCloskey) Marc Muller (Shania Twain) Corey Hubbert(Dear Liza) and many more guest spots. 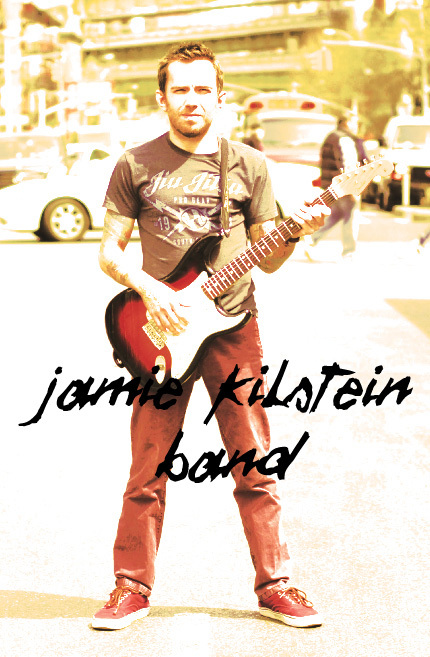 The album will be released on Homegrown Music Network and ITunes. Greg will be playing a string of shows in the New England area this fall. Starting Thursday September 24th at the Stone Church in New Market NH. Show updates are available on his twitter account www.twitter.com/greg_glasson. The Lost Art of Secrets debut album is 75 percent done. What started as a March release is going to be closer to a September release. We have some shows slated for the end of August. What I have heard is pretty powerful so far...thanks again Nick Phaneuf for adding your depth and time to the production and engineering. Today is have 10 margaritas day. Lost Art is still pecking away at our studio release which has obviously been pushed back to an unknown release date. We are definitely hoping to have this done by mid June. Thanks to Nick Phaneuf for putting the extra effort into making this painless so far. I have also started a new project with Paul Henderson that I am pretty excited about. This is at the complete opposite spectrum as any of the Sixth Root material or LAOS. To hear the music completely stripped down in an acoustic format is a nice change of pace and it translates nicely. I am currently building out my own personal archive page for recordings I have been on from 1995 to present. I will also post a couple LAOS tracks as well as the Paul Henderson material when it is complete. I should have that page posted in the next couple of weeks. 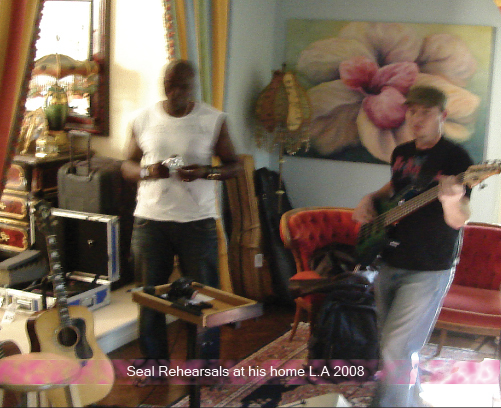 2008 found Greg playing bass with grammy award winning artist SEAL as well as producing bass arrangement work on numerous studio releases including a track on Alanis Morrisette's new record called "Underneath". Greg is currently working on pre-production for a record with the band "the Lost Art of Secrets" tentatively scheduled for a spring 2009 release. © 2015 by gregglasson. All rights reserved.